Nottingham Forest new boy Alexander Milosevic has admitted he is keen to take a leaf out of Pontus Jansson's book when it comes to making an impact in English football. The Tricky Trees swooped to sign Milosevic before the transfer window closed last month and the centre-back put pen to paper to an 18-month deal. The Swede is keen to ensure a long term and enjoyable stay at the City Ground and admits Leeds United defender Jansson, another Swedish centre-back, is a good role model. 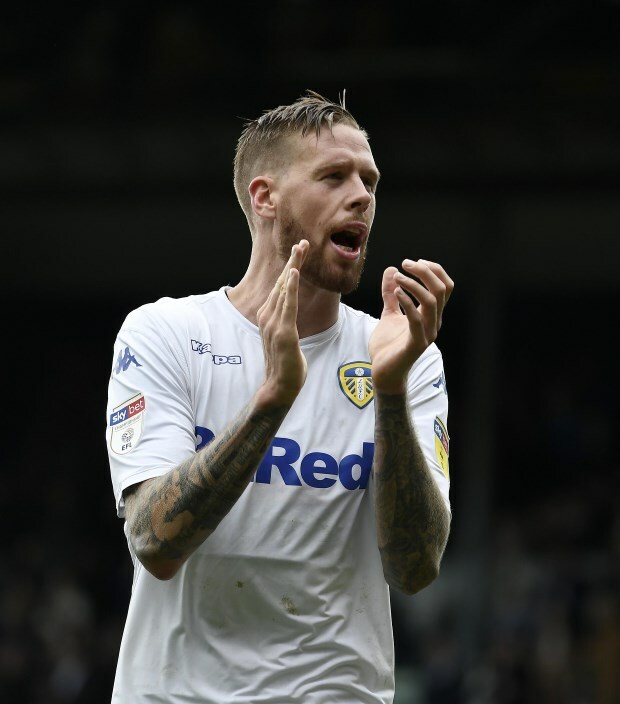 Jansson had been struggling to make an impact in Italy when Leeds signed him from Torino, initially on loan, and he has become a cult figure at Elland Road. "Of course I would [like to stay longer]", Milosevic was quoted as saying by the Nottingham Post. "This is my opportunity to stay at a good club. I also compare it to Pontus Jansson, who plays for Leeds. "If you look at what happened when he came here and the strides he has taken in England, he is a good name here now. "When I was watching that, I felt as though I could take the same journey as him. Why not? "But I want to do it with this beautiful club." Milosevic has played his club football in Turkey and Germany, in addition to his native Sweden. The centre-back helped AIK to win the Swedish top flight last term.